The Ontario Food Terminal is opening its doors to the public for one day only on Saturday May 25th from 11 a.m. to 3 p.m.
Did you know that this fresh produce wholesale market is the third largest in North America? For just one day you can visit its facilities and actually see where produce is stored and inspected. You’ll be able also to sample and buy the freshest fruit and vegetables around and meet some of the fine people who wake up really early to sell fresh produce to the independent grocers, chefs and other food distributors of our neighbourhoods. 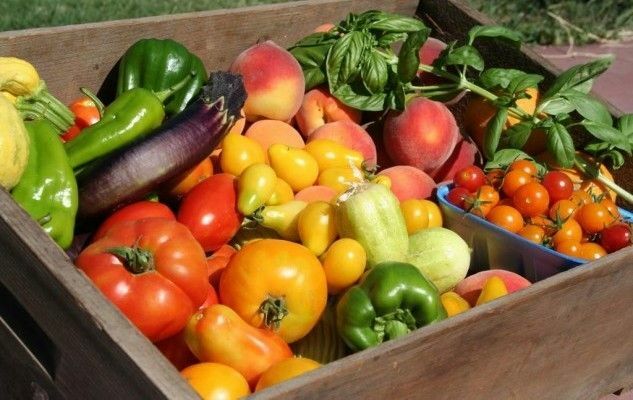 Several of our local farmers will be showcasing their green house produce along with a beautiful array of annuals and perennials just in time for the planting season. All items sold in the Farmers’ Markets will benefit the charity organization FoodShare. You’ll find all the details at tasteofthefoodterminal.com. Enjoy your visit!